As the U.S. vs. China trade was escalates, stock futures for Thursday are higher as of 7:15 AM. European markets opened higher. Asian markets ended their session mixed. Alibaba’s Jack Ma says the escalating trade conflict between the United States and China has undermined his earlier promise to create 1 million new US jobs. 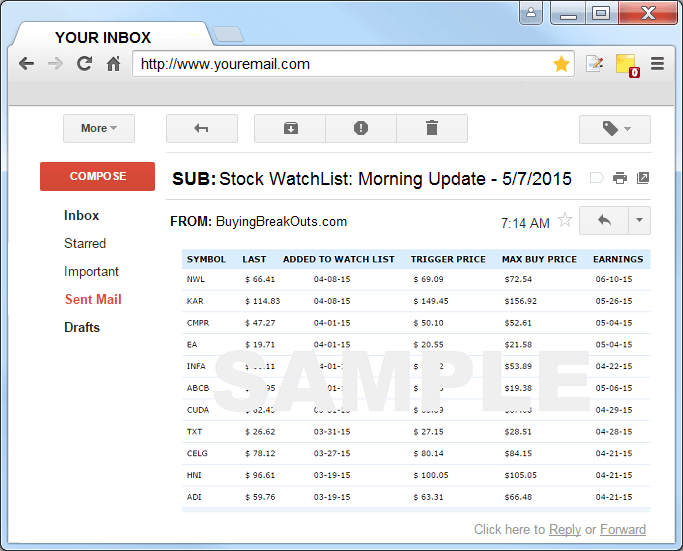 I ran my routine stock screens this morning, and added another new stock to our watch list. I did remove USNA as shares traded -3.8% lower yesterday and dropped down out of the base. We have 12 stocks which we will be watching for the next buyable breakout – see here. 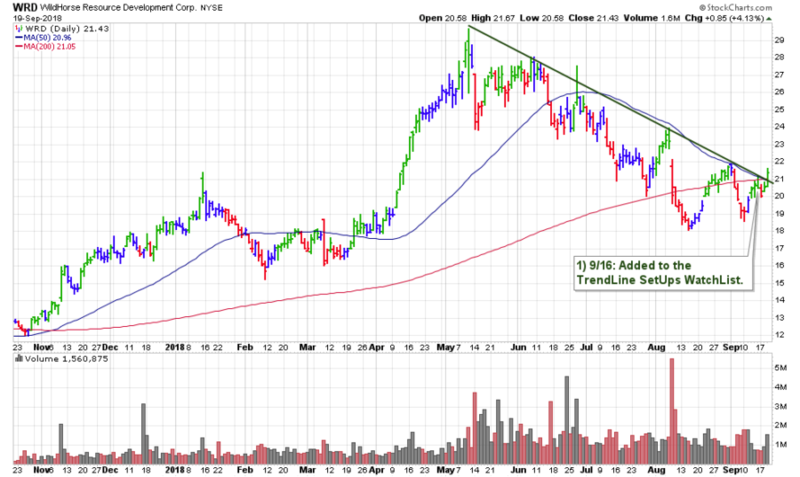 One stock in particular is oil/gas explorer WRD which is actually on our TrendLine SetUps WatchList. 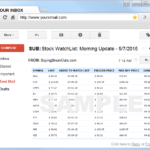 Shares did trade above the TRIGGER PRICE yesterday and got above the 50 and 200-day moving averages. From here, any further gains with the required +50% increase in volume would confirm a BUY signal.